sure you go to the launch. Sounds like a great night. 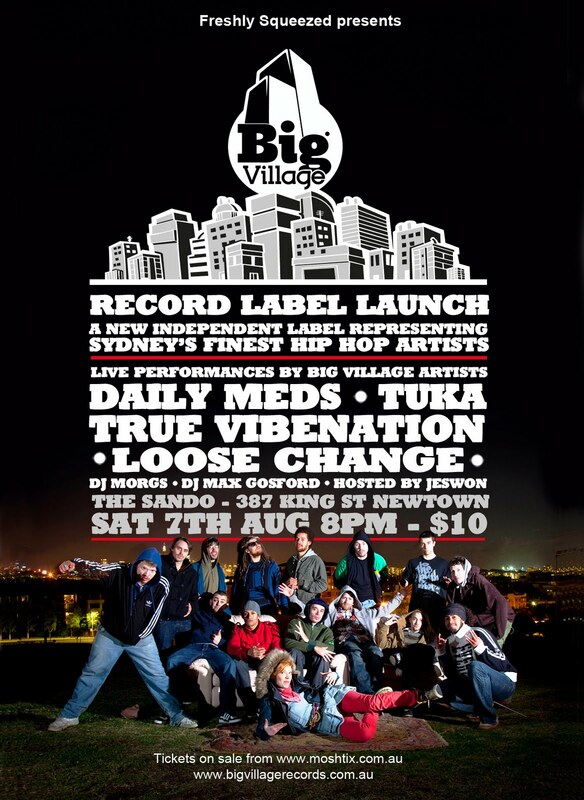 new wave of Sydney’s finest Hip Hop artists. 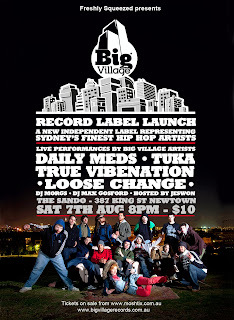 party at the Sandringham Hotel on Saturday August 7th. DJ Max Gosford, DJ Morgs and hosted by Jeswon.